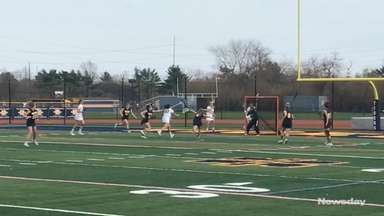 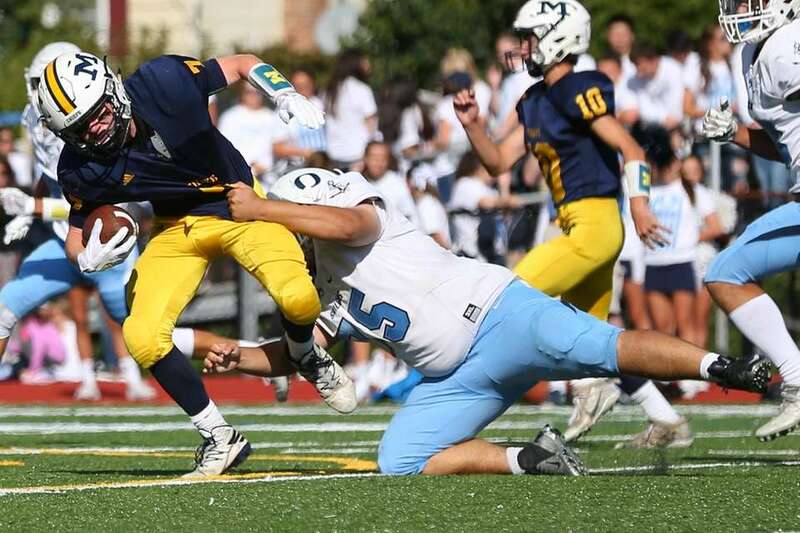 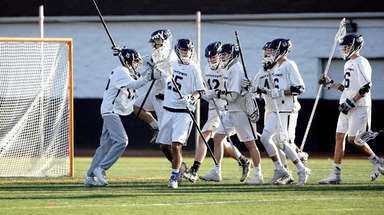 Oceanside defeated Massapequa, 38-21, in a Nassau I football game Saturday. 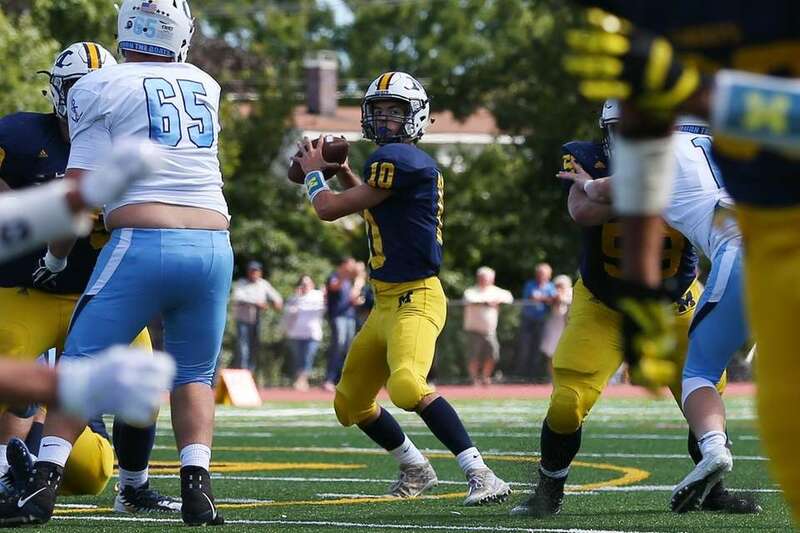 Kenny Galvin #10 of Massapequa looks to pass the ball during a game on Sept. 9, 2017 in Massapequa. 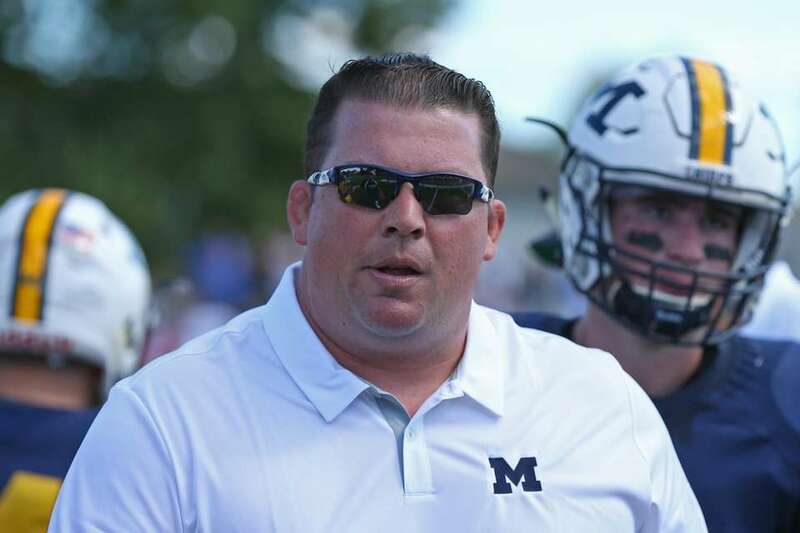 Massapequa head coach Kevin Shippos looks on during a game against Oceanside on Sept. 9, 2017 in Massapequa. 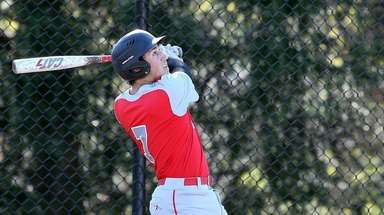 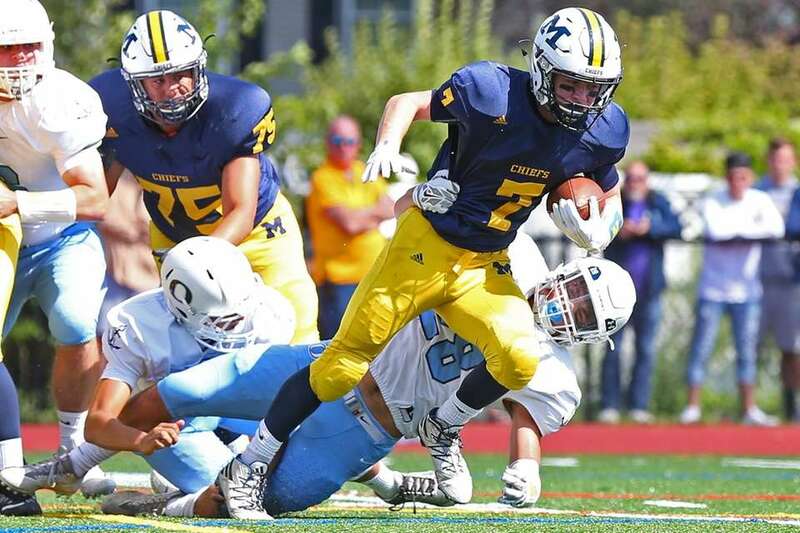 Garrett Gibbons #7 of the Massapequa battles for the ball against Christopher Pullini #75 of Oceanside during a game on Sept. 9, 2017 in Massapequa. 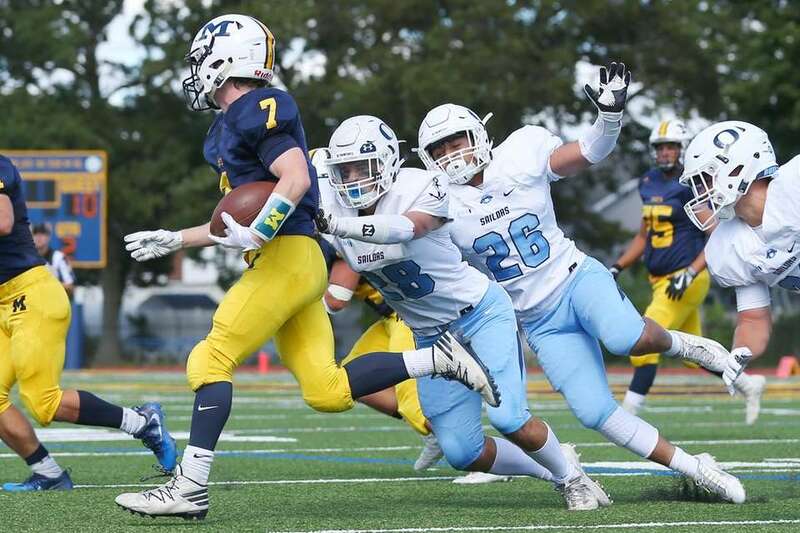 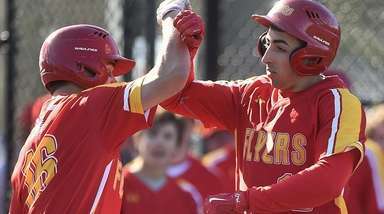 Garrett Gibbons #7 of Massapequa runs the ball against Dylan Judd #28 and Bryan Aguilar #26 of Oceanside during a game on Sept. 9, 2017 in Massapequa. 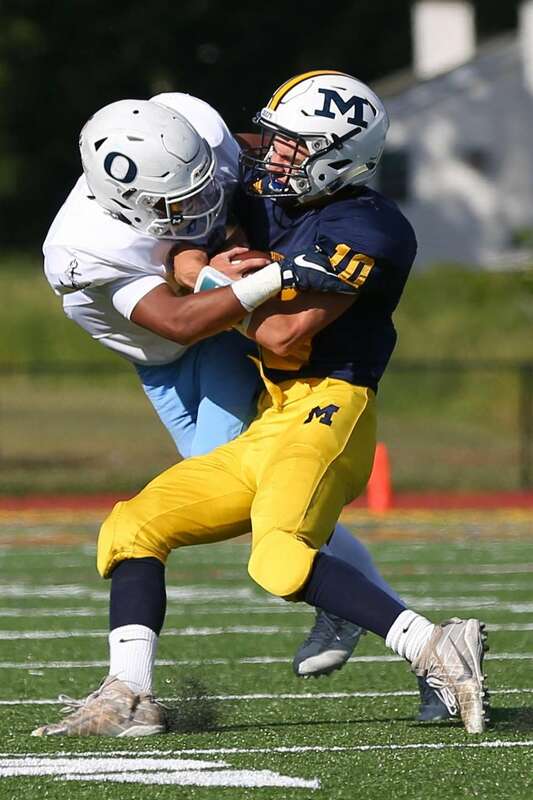 Massapequa's Kenny Galvin battles for the ball against Oceanside's Alijah James during a game on Sept. 9, 2017 in Massapequa. 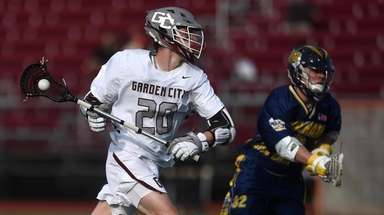 Garrett Gibbons #7 of Massapequa battles for the ball against Dylan Judd #28 of Oceanside during a game on Sept. 9, 2017 in Massapequa. 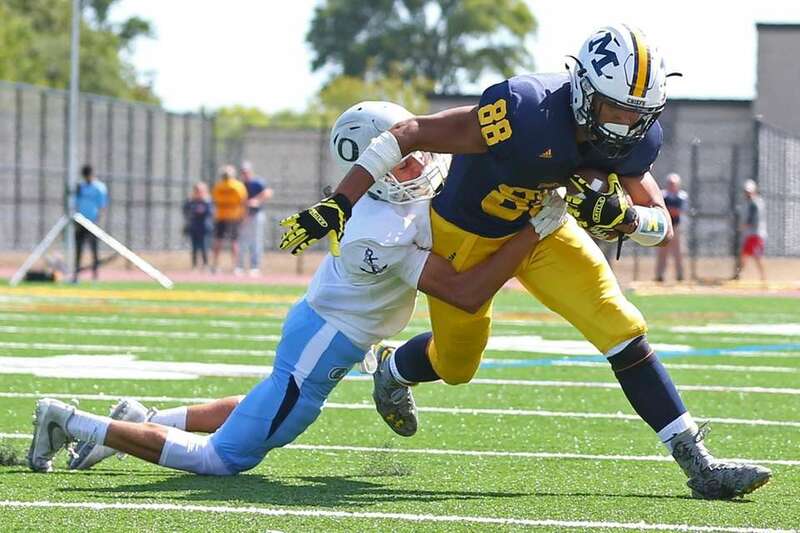 Owen Glascoe #88 of Massapequa battles for the ball against John Natoli #8 of Oceanside during a game on Sept. 9, 2017 in Massapequa. 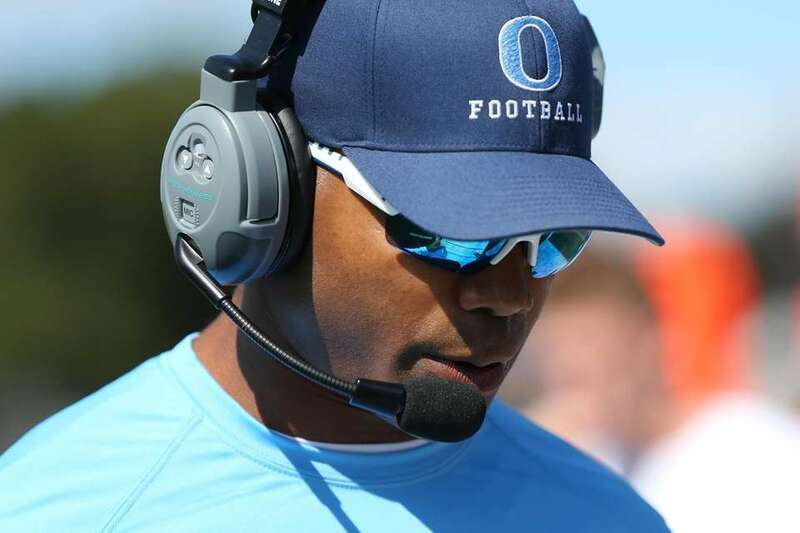 Oceanside head coach Rob Blount looks on during a game against Massapequa on Sept. 9, 2017 in Massapequa.